Going on a Garth Nix kick, I had a look through this book, which a follow-on story from The Old Kingdom Trilogy (The Abhorsen Trilogy). There are a few nice pictures which relate to the short stories that I haven’t seen online. Garth Nix’s short stories have been published in various fantasy anthologies, but I haven’t come across any of these illustrations, possibly because this is an old children’s edition. 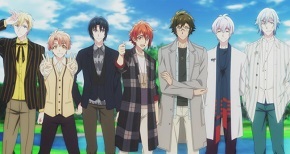 I will try and upload the illustrations as I review the stories. 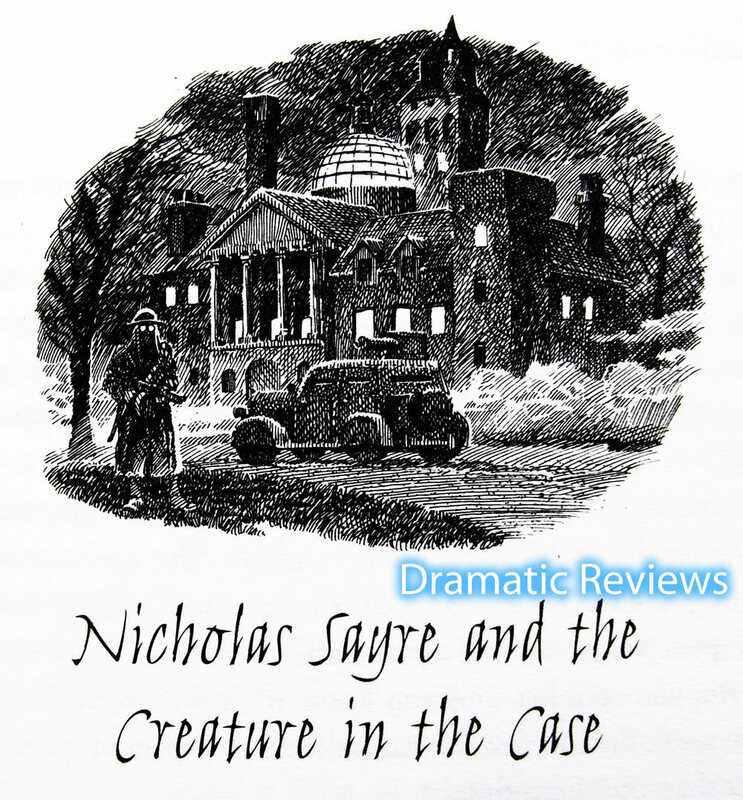 This is the Nicholas Sayre and the Creature in the Case image, which I have already reviewed. Credit goes to David Wyatt, who has illustrated the headings of the stories for the Harper Collins Children’s Book’s in Great Britain 2006. Photographs taken by me. Inari is a middle school student, who is sweet and clumsy, and loved by her two best best friends Keiko and Chika. On the way to school Inari rescues a “puppy” from the river bank, but her friends believe that Inari fell into the river due to her clumsiness. From the previous episode, Hiyori is carrying on with her normal school life, but her body and spirit are still seperating at unpredictable moments. Her spirit senses have been getting stronger, and she can see the small phantoms that surround everyone’s daily lives. Bad feelings cause phantoms to appear in the world, and there isn’t a worse time than during exams. Yato, an unknown and poor god, helps out a girl being bullied by her classmates. Tackling the phantom seems to be one step too far for his Divine Weapon (who is also a woman). She decides to quit, leaving Yato not only dirt poor (he doesn’t get much business) but also defenseless against the phantoms. Following up on my post from eons ago, a lot of little details have appeared for the next book in the Stormlight Archive series. 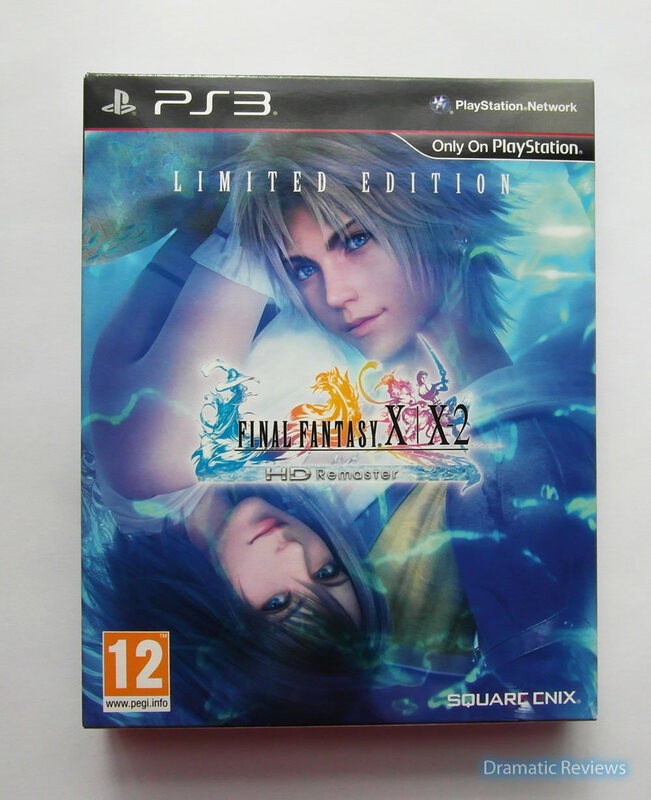 The release date for the UK version has also changed, and is now in March 2014. Pre-orders are being taken at all the usual places, (Amazon, Waterstones, etc) and this book is guaranteed to hit bestsellers’ lists all over the world. However, in my usual infuriating way, I am refusing to pre-order this book, because… it isn’t the same size as the other books in the series. For some reason, newly released hardbacks and paperbacks are much larger than the paperbacks issued after the first year. (I’m not sure if this a UK-only issue, or not). It is very obsessive compulsive, but I want to have an uniform collection, and since I only have the smaller paperback version of The Way of Kings (Stormlight Archive Book 1), then the rest of the series will have to follow suit. The few details that I have allowed myself about this book is that it is about Shallan, and there are some new characters for the interludes. For the rest, I have covered my ears, and sang loudly so no spoilers will come to me. As usual the UK version of Brandon Sanderson’s books have covers by Sam Green. I absolutely adore his art style. Words of Radiance is available for Pre-order at £20.00 for the Hardback edition.